I made this card as i was trying to come up with a class card for August. I decided to do a different arrangement and die for the middle. 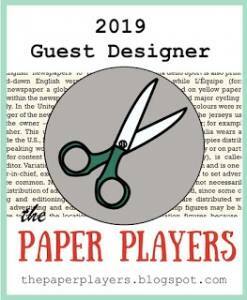 But I like this one especially the designer paper. a Calypso Coral base. I really like this DSP. 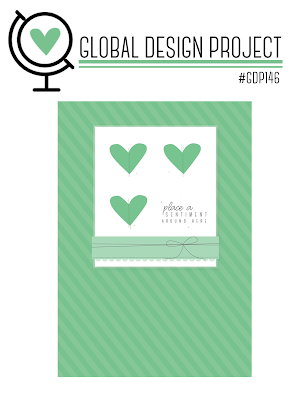 It gives a vintage feel to all projects! 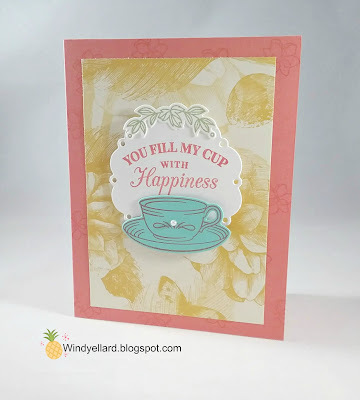 I also stamped the tea cup in same color but on Coral paper. bit of gold and vanilla twine. I hope you have a sweet day and thanks for stopping by! Love the new Gorgeous Grape color! I layered a piece of it on a white base. Love What You Do set in Grape on white stitched oval. it off with the lovely Grape striped ribbon. and then a Whisper White base. 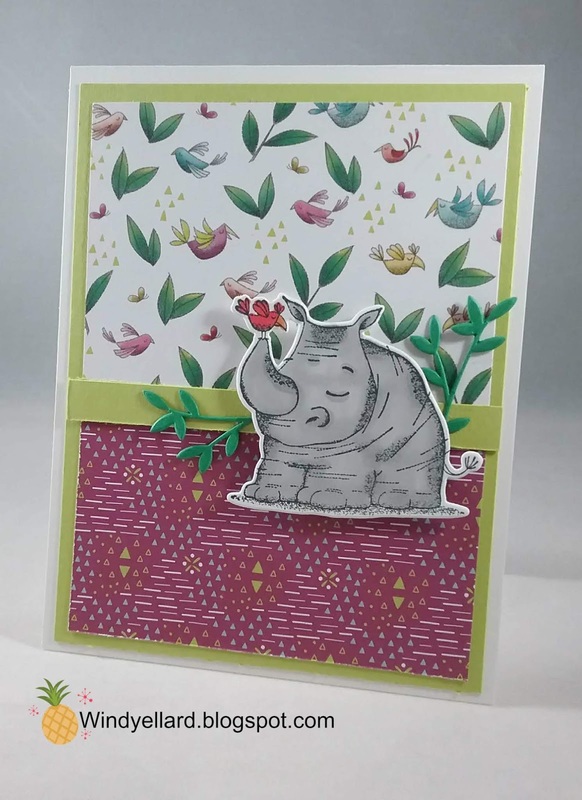 with my Stampin Blends from the Animal Outings set. leaves with the matching dies. 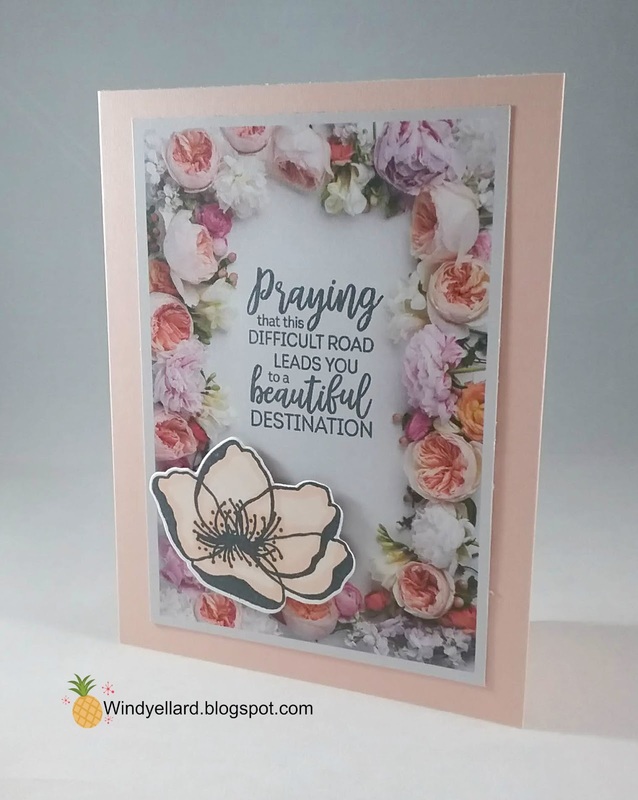 I liked the way the card was without a sentiment added. I can use it for many occasions. 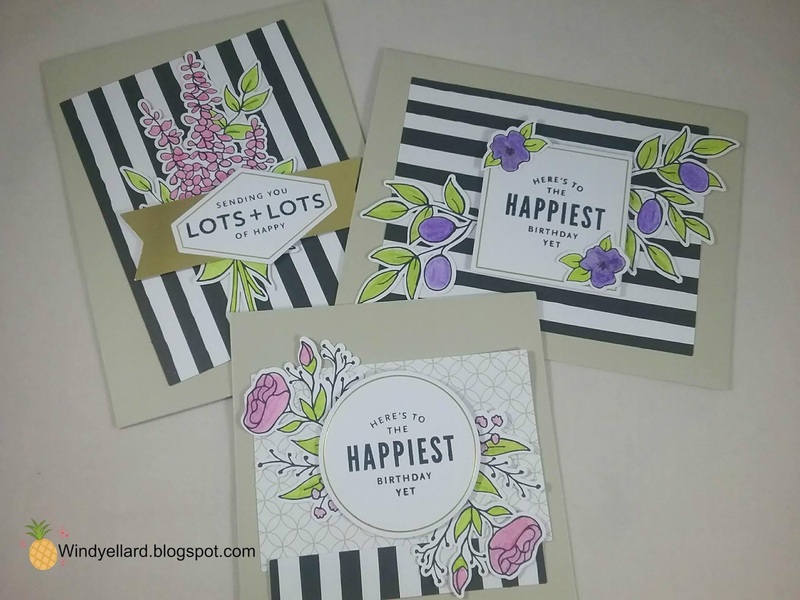 and my Stampin' Blends to color. stamped in Memento Tuxedo Black and blended with Calypso Coral. I cut some leaves from the same dies I cut the flower. 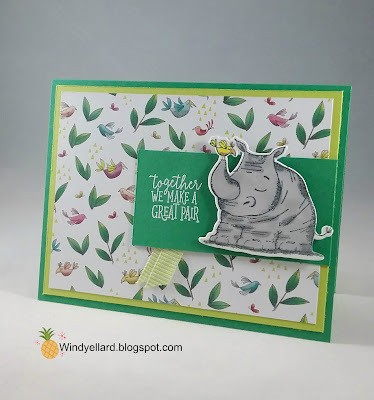 A little Old Olive and Mossy Meadow card stock. on a Very Vanilla oval. I love this DSP called Petal Promenade. 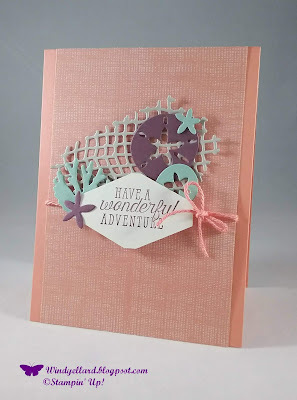 I layered it on Vanilla card stock and then a Coral base. Such a pretty suite of products! I could have though of leaves but I thought of these trees. 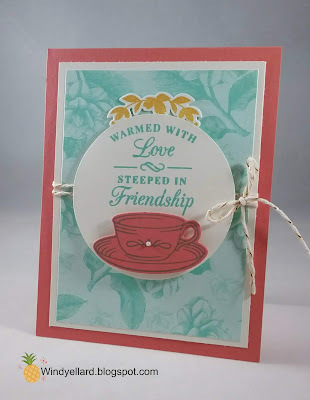 I stamped them with each green and cut them with matching dies. for a background would be nice like a early eve light. Mint to look like grass. in Powder Pink and hand cut them to finish off. My first use of this sweet suite! it was the floral paper that drew my in. I needed to use it for this challenge and keep this sketch a bit, too. card stock behind and then layered on a white base. plus some punched circles in white and Mango Melody. 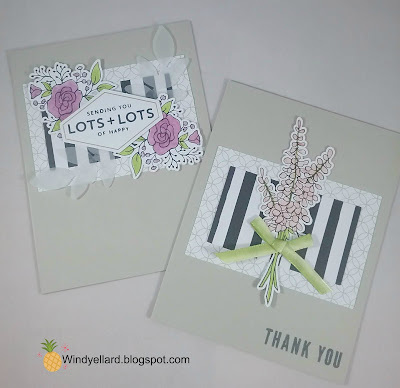 I stamped the sentiment on white in Melon. I finished it off with some pearls. I think i will enjoy using this suite alot! 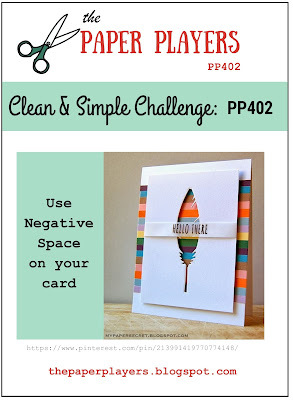 I thought this was a cool challenge. Tropical dies. 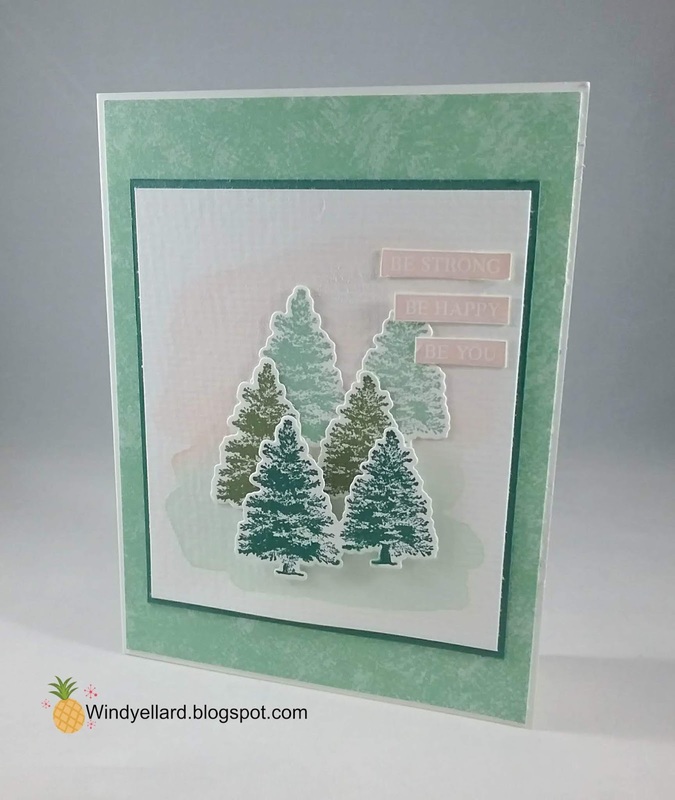 I cut two in the Shaded Spruce card stock. popping it on a white base. Green 1/2" textured weave ribbon and tied it around. and punched it with the Tailored Tag punch. I added the glitter enamel dots in Granny the finish it off. I will have to do it again with another set. with water color pencils and blended with a blender pen. I arranged the card a little different from the way they show in the kit. But loved the coloring and how they turned out. The kit makes 20 cards in several sizes for 35.00. It has 4 water colored pencils but I used several of my other colors. 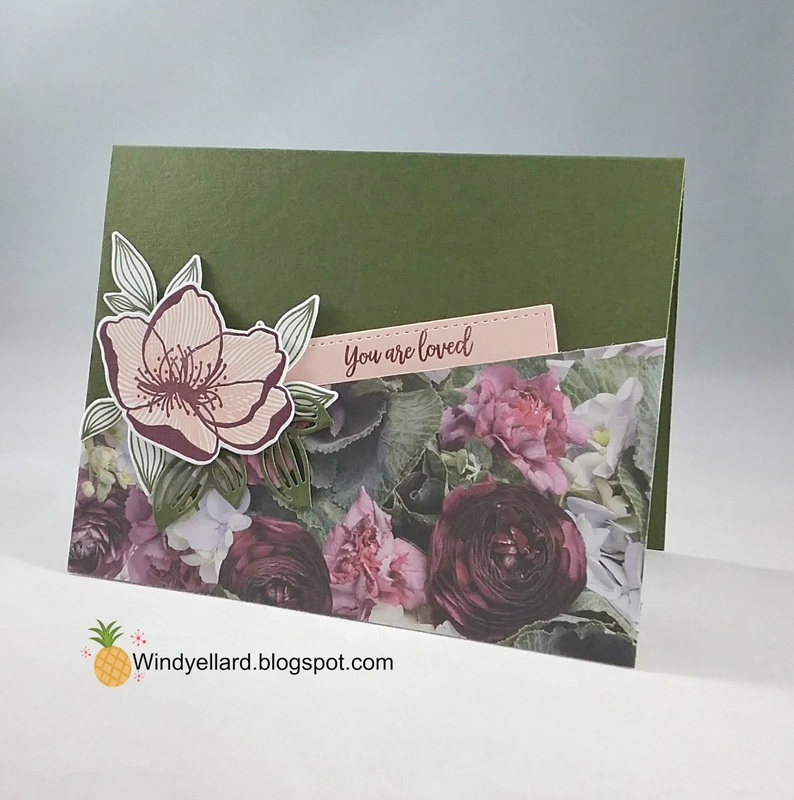 I decided to emboss the flowers from Very Vintage. and emboss powder to heat. But I though it look even more vintage so I kept it. scallop circle behind. Finally some pearls finished it off. The vellum piece her is a little longer than a regular card size. 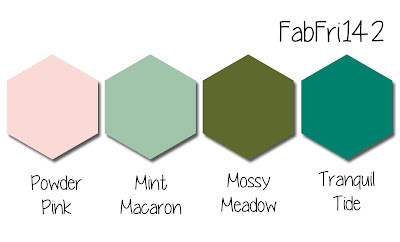 Mint Macaron, and Call Me Clover. sentiment from Painted Glass on the bottom in Memento Tuxedo Black. I just added a few pearls to finish it off. Hope your day is filled with blessing and thanks for stopping by! 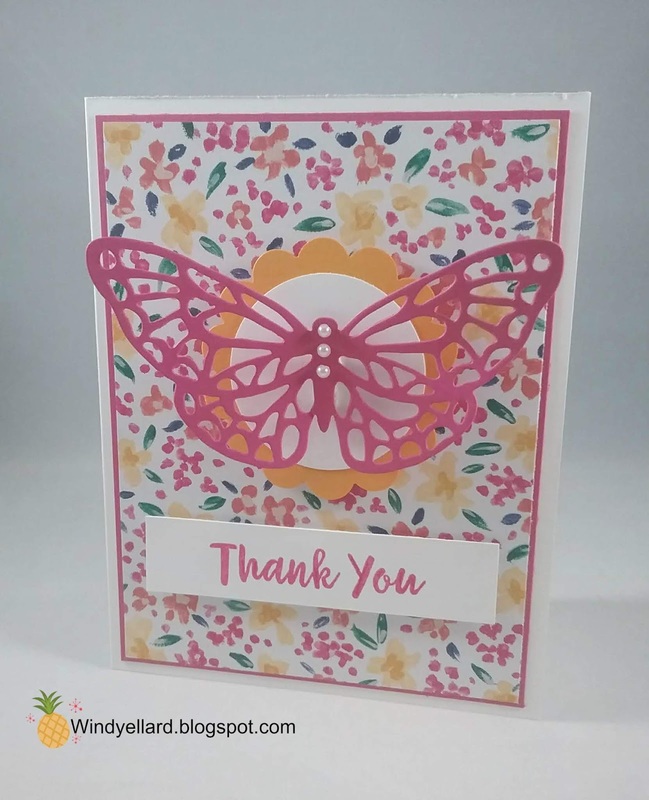 and colored it with my Petal Pink Stampin Blend marker. to cut the flower and then popped it on the bottom. 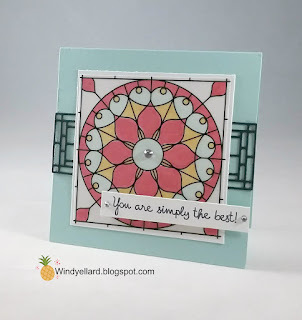 Beautiful but so quick and easy! The DSP called Petal Promenade is so beautiful. I love roses and the colors they chose make them look vintage. Hope your day is beautiful. Pool Party, Poppy Parade, and Pineapple Punch. 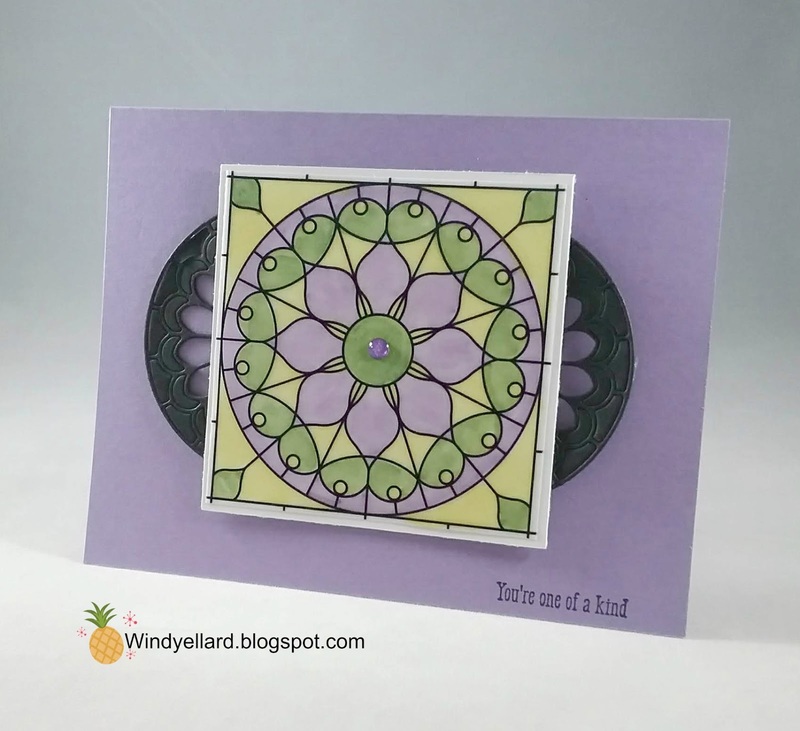 black die cuts from the Stained Glass dies. and added a few pearls and a larger pearl in the middle to finish it off. 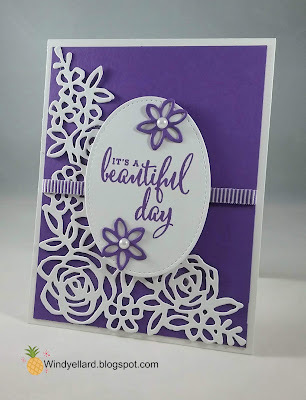 Love this set and just had to do in my fav color -purple. and used a little Lemon Lime Twist. 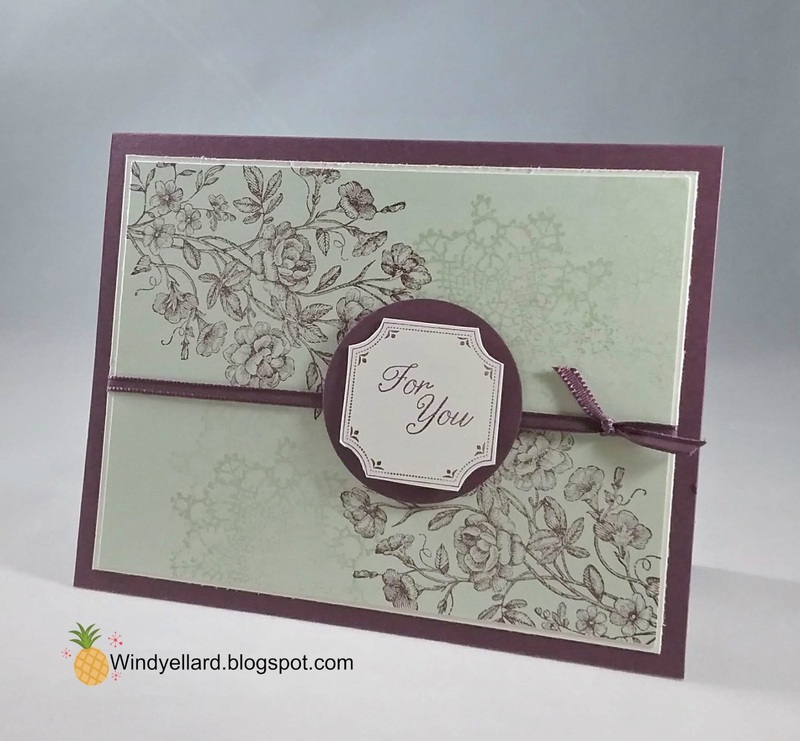 white ran through with the Tufted embossing folder. I love the quilted look on the embossing. 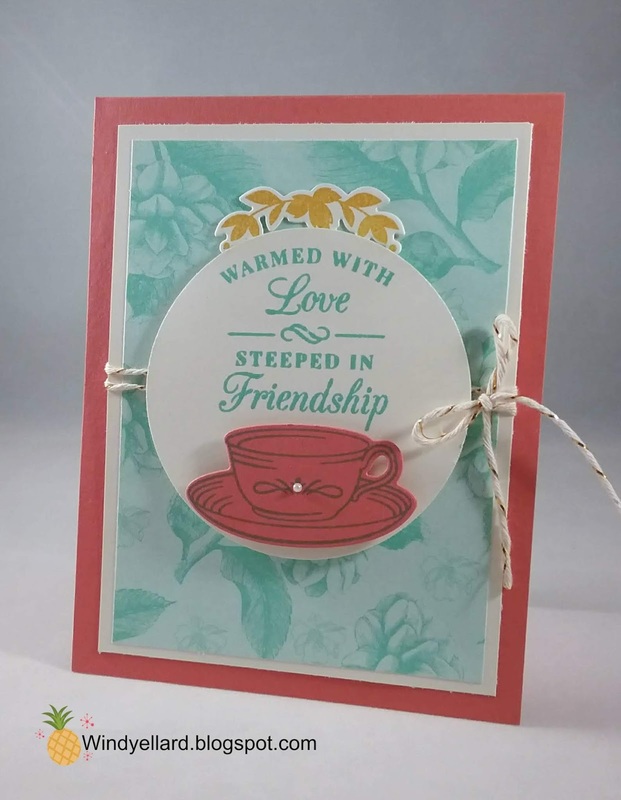 from Time For Tea and cut them out with the matching dies. in with Lemon Lime Twist. and placed a pearlized doily behind. I really like the shimmer the doily give on the white background. A few pearls finished it off! 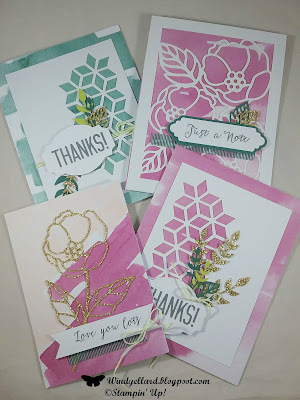 Still loving the Healing Hugs stamp set! and a Poppy Parade base. label die from Lakeside framelits dies. Some pearls made it really cute. dies with some of the die punched out. It kind of looks like a doily. 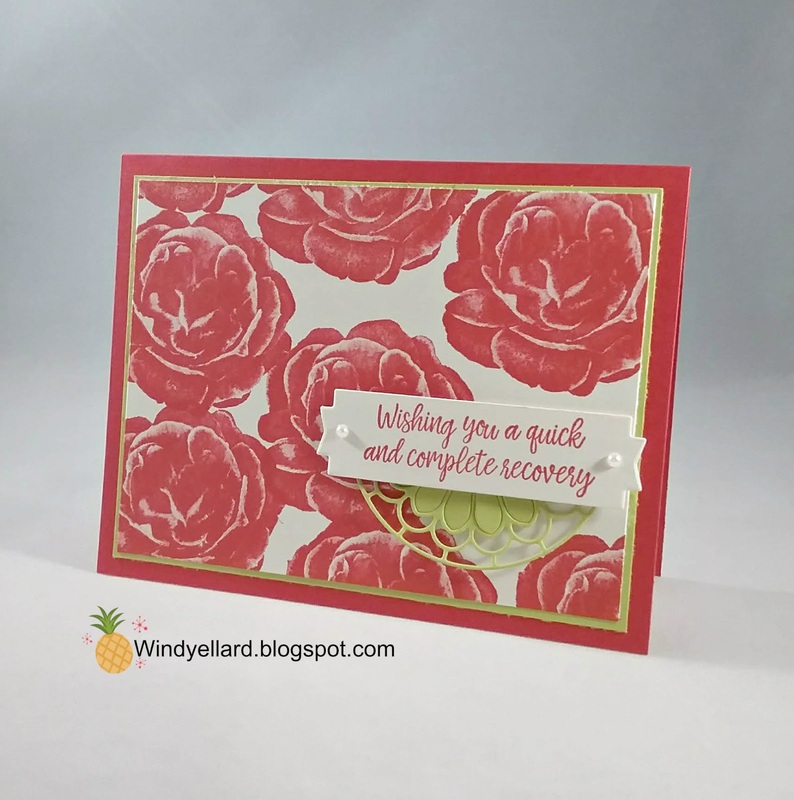 It is good to have a get well card in the stash. Hope you have a lovely day and thanks for stopping by! Highland Heather, and Pineapple Punch. I layered it on a white card stock square. base but it needed something else behind. in black card stock twice and layered behind for a cool effect. I finished it off with a purple enamel dot to the center. Happy Tuesday and thanks for stopping by! 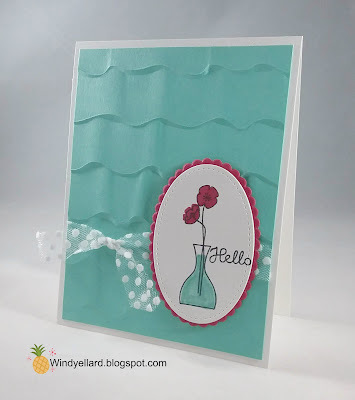 Don't you love the Ruffled embossing folder!?! in Memento Tuxedo Black ink. Lovely Lipstick two step stamp for the flowers. 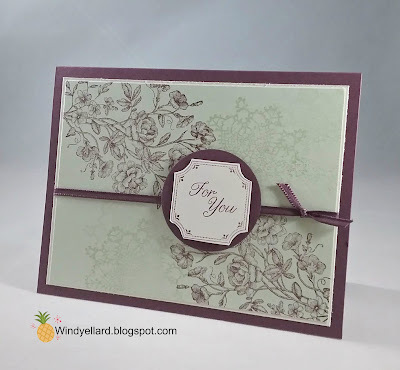 the scallop oval with Lovely Lipstick card stock with the Layering Ovals dies. 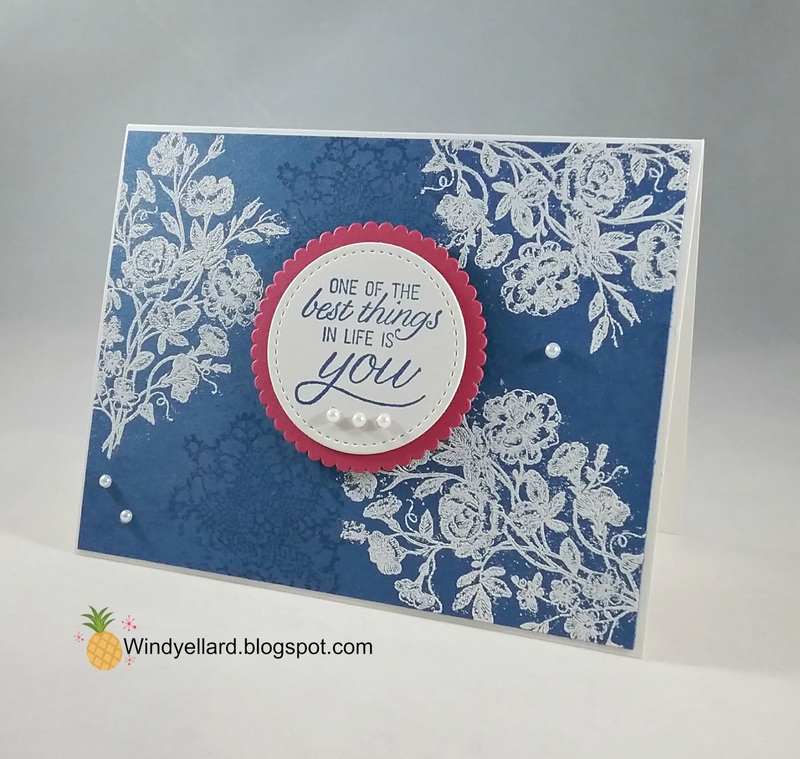 I love the ruffled embossing folder especially in the blue. I also love this 5/8" polka dot tulle ribbon. Hope you have a sweet day and thanks for stopping by! 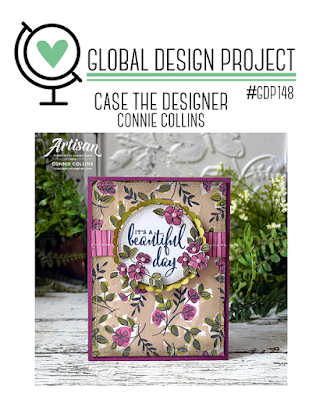 Love this DSP called Tea Room Specialty paper! same color ink some flowers with the Time For Tea set. in white card stock and stamped the sentiment in Coral. I then stamped the little swag of leaves in Old Olive ink. I finished it off with a little pearl on the cup. Love Fresh Fig and Soft Sea Foam together! with the lovely Very Vintage stamp set. notched square since i do not have the punch for this shape. I finished it off with the Fresh Fig 1/8" sheer ribbon. Hope you enjoy this day and thanks for stopping by! Love this card! I started with the flower. Beautiful Layers dies. I cut a few more leaves in Mossy Meadow card stock. in half and stamped the sentiment on it in Fig ink. like it is in a pocket! Hope you have a wonderful day and thanks for stopping by! 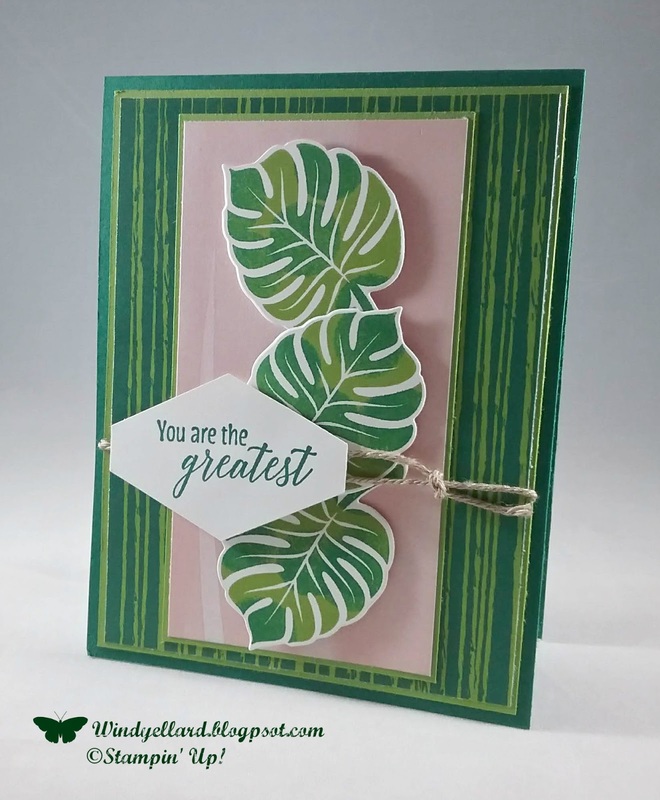 She did a wonderful card in April with this same set. 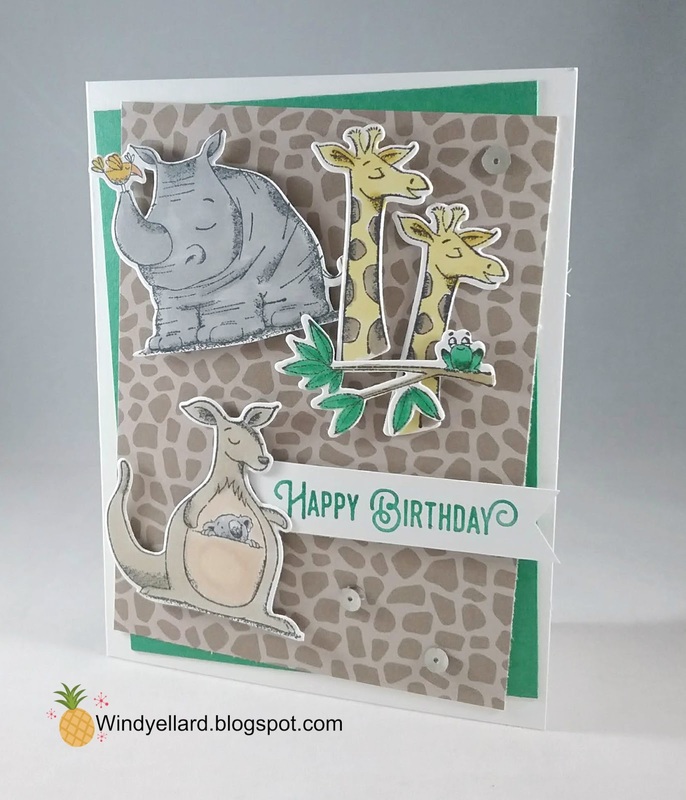 Animal Expedition with this giraffe like print. 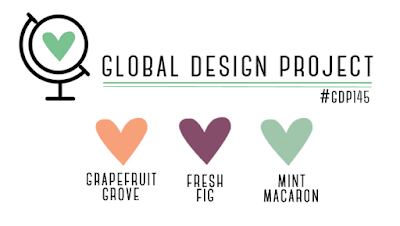 I added some Call Me Clover to stand out from the neutral color. markers and then cut them with the matching dies. in Call Me Clover on a white banner. and layered it on a Poppy base. Night of Navy card stock behind it. and bow around before place on background. 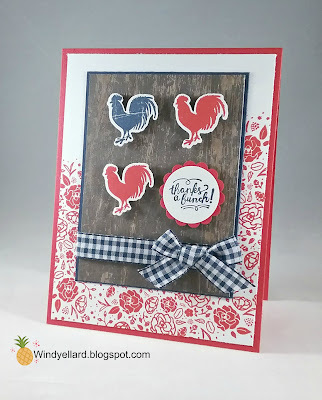 and then two more roosters in Poppy. 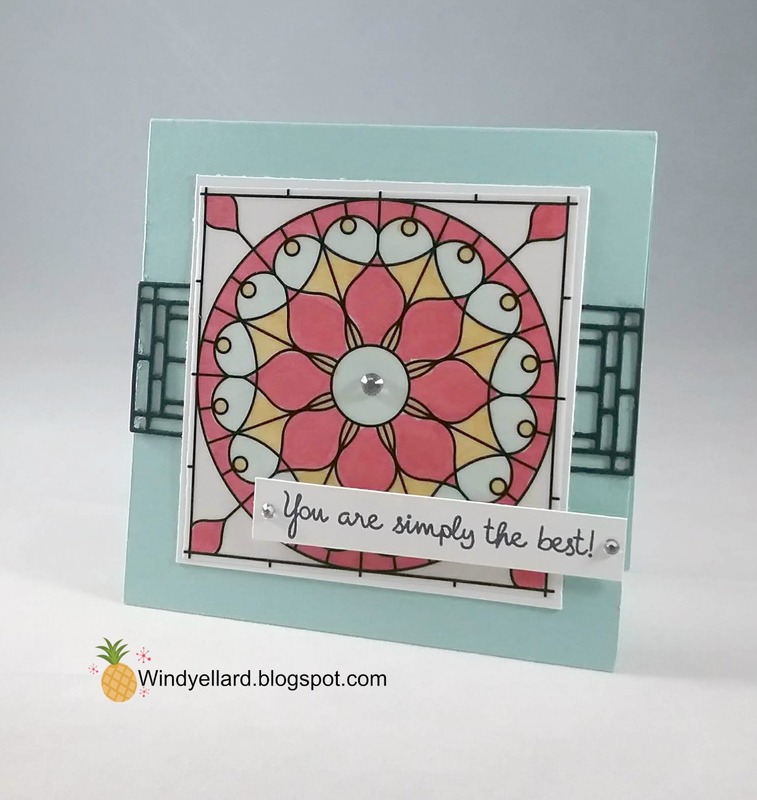 and punched the sentiment out with the 1" circle punch. I added a 1 1/4" scallop circle in Poppy under the sentiment to finish it off. 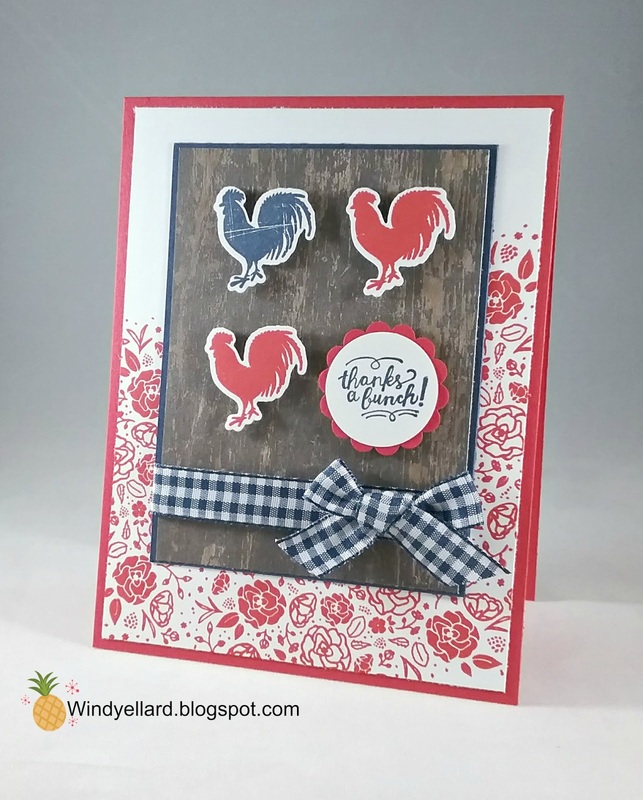 Cute card in red, white and blue with wood! 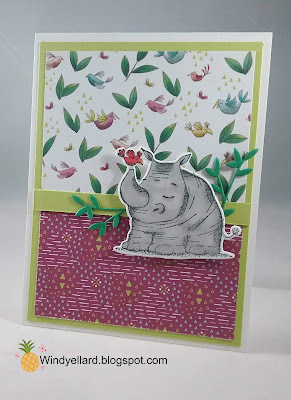 and I colored the image with the Stampin Blends markers. 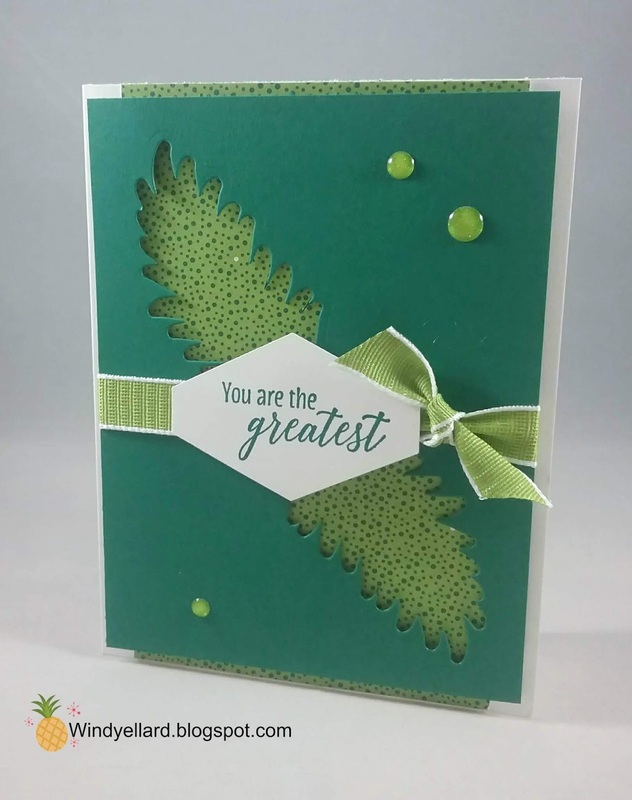 Lemon Lime twist card stock before the Call Me Clover base. To finish off, a little retired LLT striped ribbon under the sentiment strip. 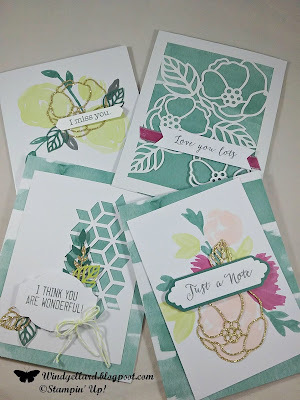 I love this bundle- Lilypad Lake set and Lakeside dies! 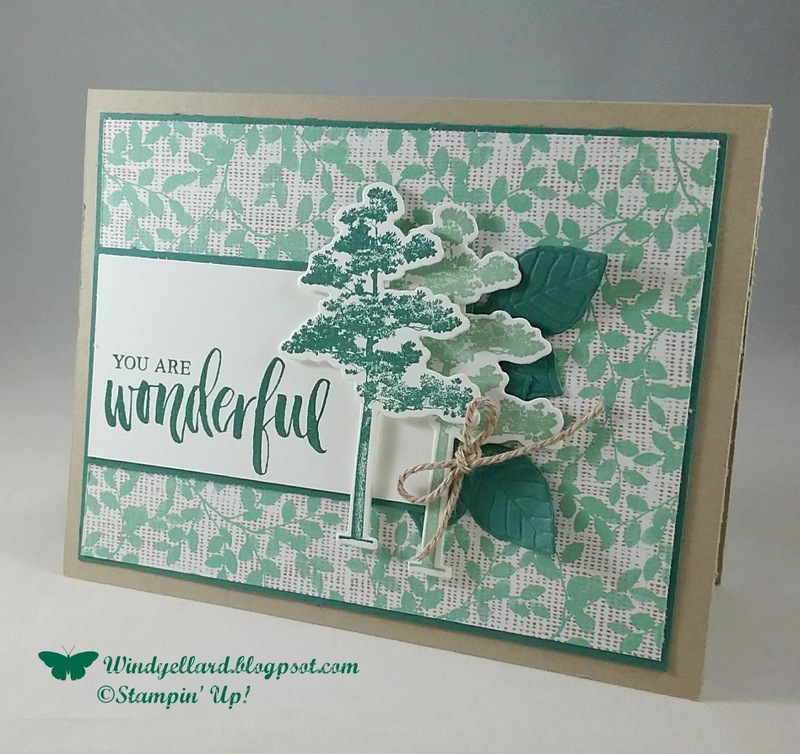 I decided I wanted to do white and Granny Apple Green together. over the Granny card base. 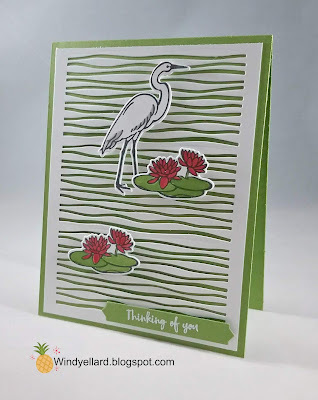 I then stamped the lilypads and heron in Memento Tuxedo Black. Poppy Parade. I put a little Sahara Sand on the heron. 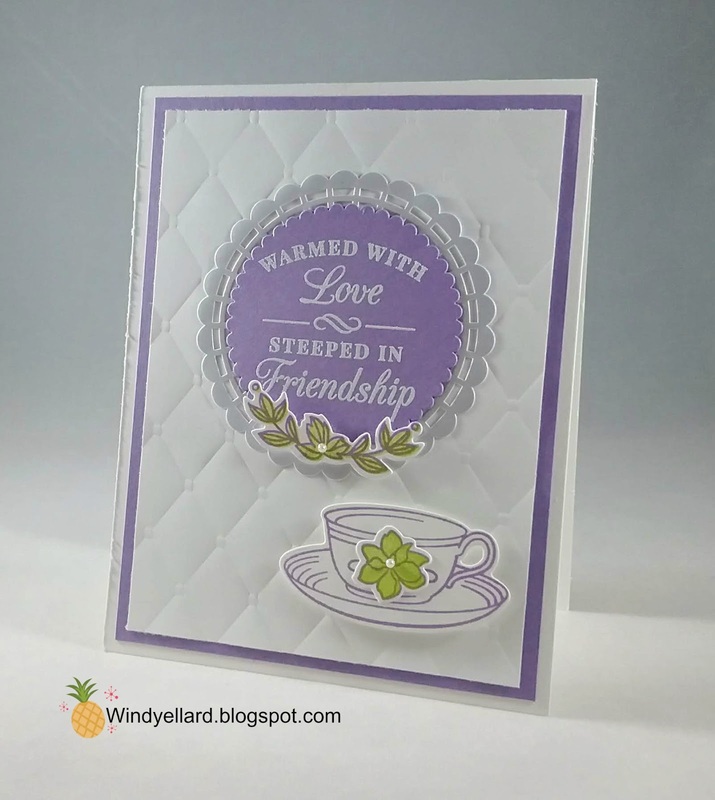 on Granny and heat embossed in white. I used one of the label dies in the set to cut it out. It looks great but was fast and easy! 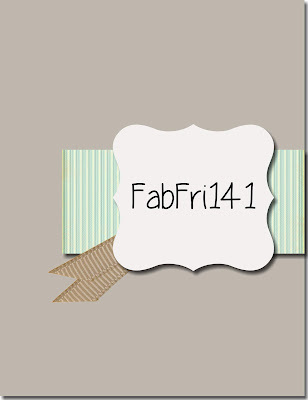 Hope you have a fab Monday! Lovely mix of greens! I used Tranquil Tide and Mint Macaron. Love the Nature's Poem DSP with all its texture. I stamped the trees in both greens and cut them with matching dies. I embossed the leaves and cut them with matching dies. Love the texture here, too! I layered it all on a Crumb Cake base. The sentiment is from the same set called Rooted In Nature. I finished it off with a Crumb Cake twine bow. 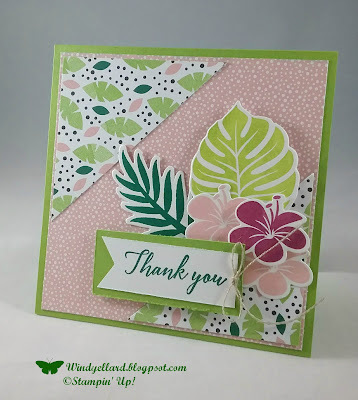 I cut a 4 1/4" square card in Granny Apple Green. some Granny Apple Green ink on before stamping on white card stock. 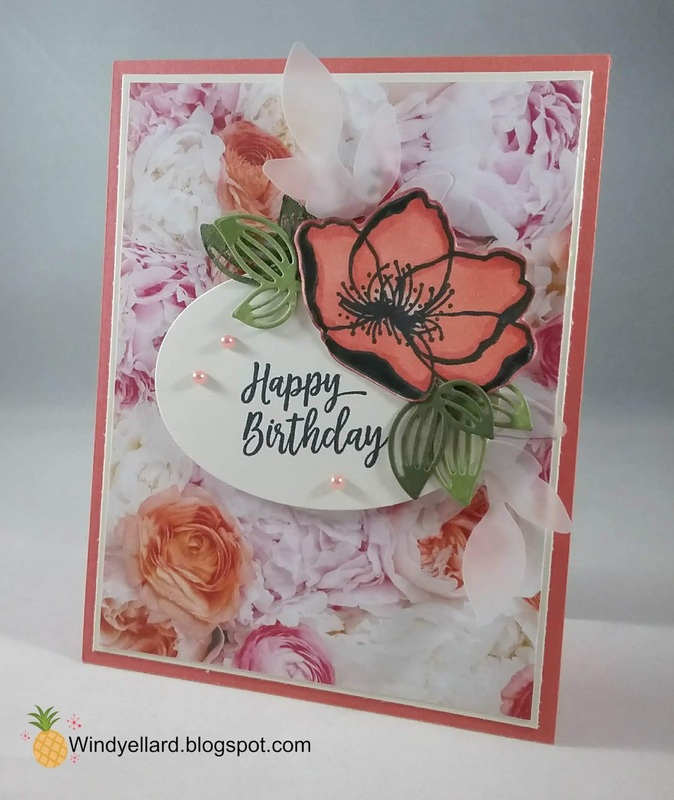 flowers in both Blushing Bride and Berry Burst. I cut them all with the matching dies. with the Triple banner punch. I cut the leaf one with two triangles. I like this sketch! I finished it off with a little linen thread bow. 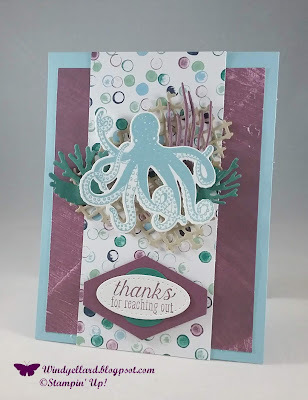 I used Crumb Cake card stock along with Tranquil Tide and Fresh Fig. Tranquil Textures DSP-the strip kind of looks like bubbles. The Balmy base finishes it off. Hopefully Harry the Octopus will be back soon! Thanks for stopping by and have an exciting weekend! I cut the net and the other items from the Under The Seas dies. Fresh Fig and punched it with Tailored Tag punch. I finished off with a tie of Grapefruit twine. Celebrate die from Celebrate You thinlits dies. since receiving free at Onstage in April. 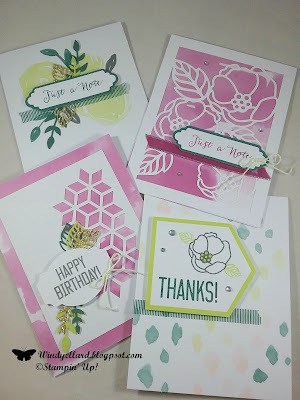 I stamped the banners in Pineapple Punch ink. Blueberry Bushel and Poppy Parade. 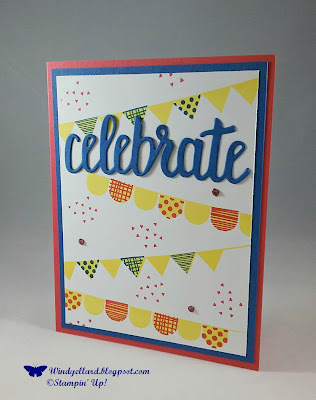 I cut the Celebrate in Blueberry card stock to add. 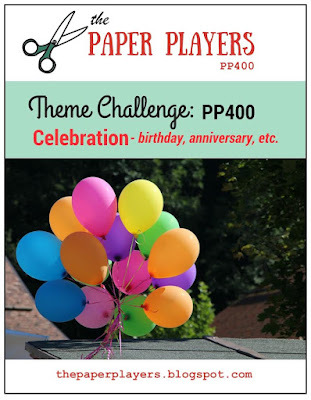 Happy 400th Challenge to The Paper Players! of my Coffee Cafe set and made an cup with ice cream and sprinkles! 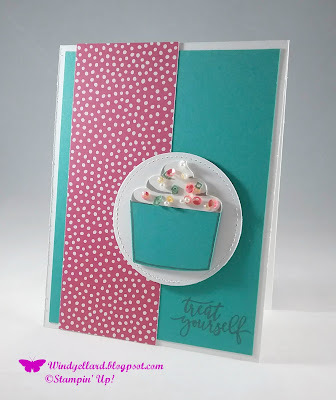 and stamped the whip cream in same color on white card stock. 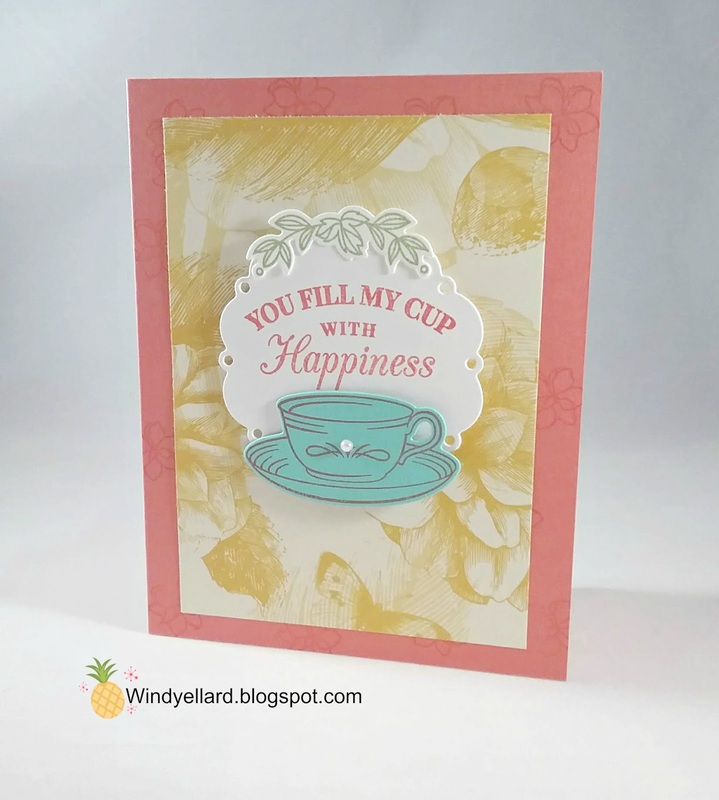 I cut them with matching dies from Coffee Cups framelits dies. 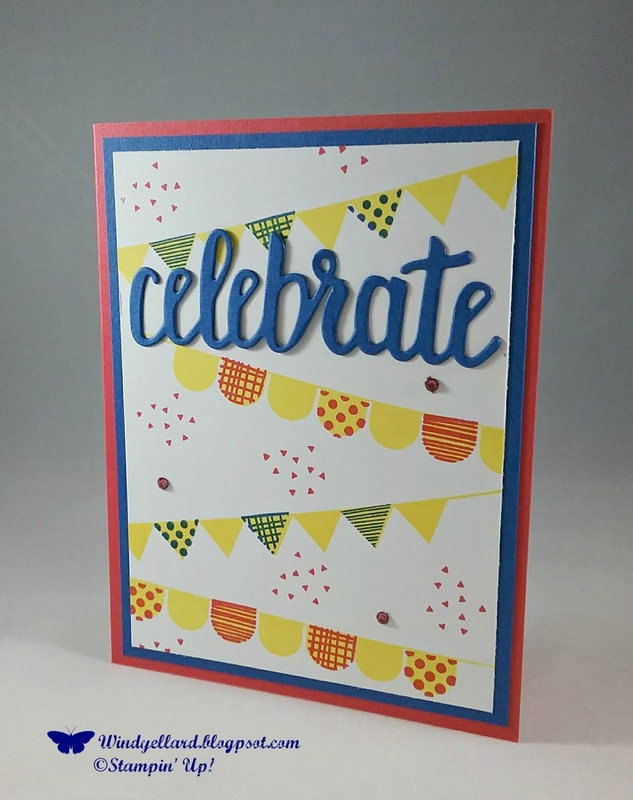 fine tip glue pen sprinkles embellishments. 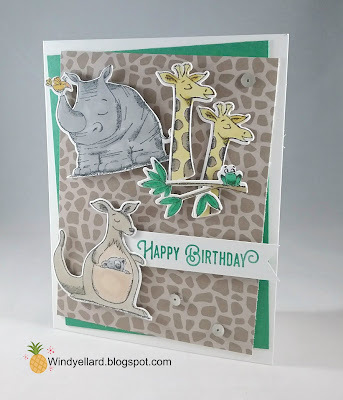 in Gray Granite from the Picture Perfect Birthday set. I added a strip of DSP in Melon Mambo to finish it off. Hope you have a wonderful holiday and thanks for stopping by! head over to festivefridaychallenge.com to play along this week! stay away from this suite! 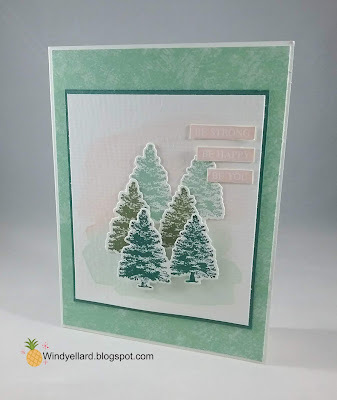 in Granny Apple Green and then sponged in Shaded Spruce. and then more of the same in stripes of Granny and Spruce. and then used the Tailored Tag punch. I finished it off with some Crumb Cake twine. 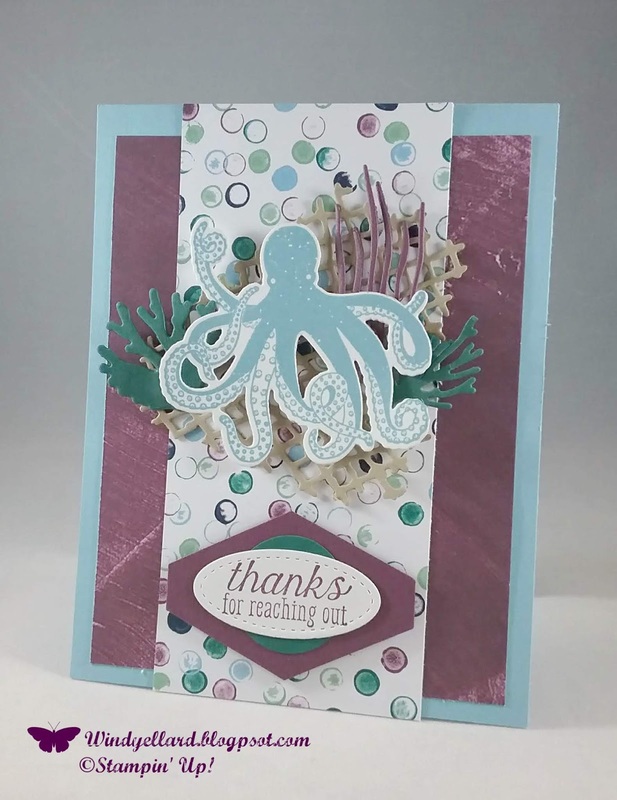 Fun card with great colors! been hoarding this week. 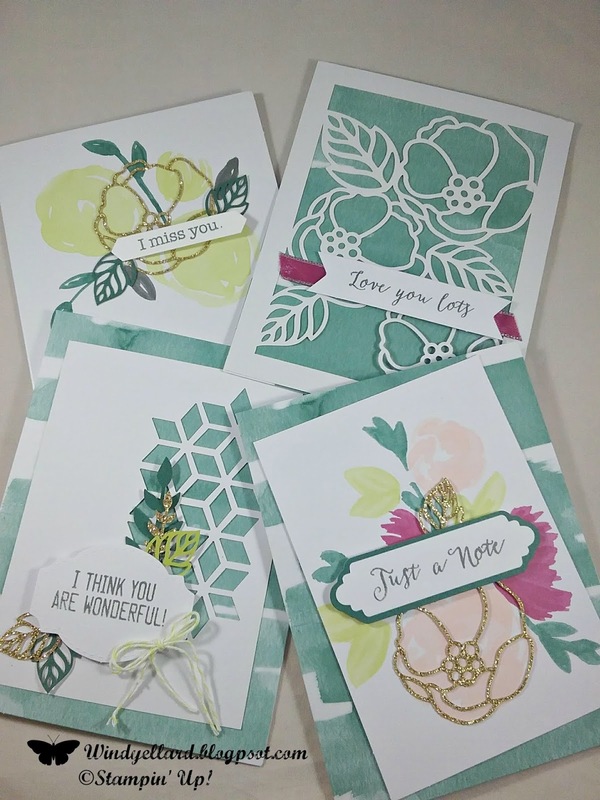 Here are several cards I made with it. die cuts in the kit. Have a wonderful week and holiday and thanks for stopping by!